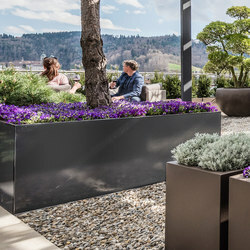 Whether round, rectangular or used as a water feature, Metallico planters open up unique possibilities for individual planting in In- and outdoor spaces. Metallico was specially developed to meet the highest standards in form, function and quality. 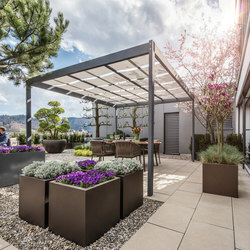 The aesthetic fusion of nature with Swiss design and craftsmanship makes Metallico products exquisitely eye-catching in private or public gardens, terraces or indoor spaces. 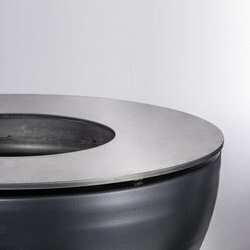 The Metallico product line offers elegance and style and can be customised to your individual requirements. 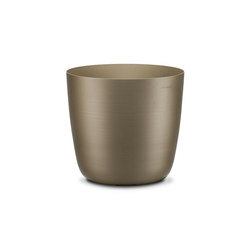 Take the square and rectangular planters, for example, which are available in custom sizes and in all RAL colours. 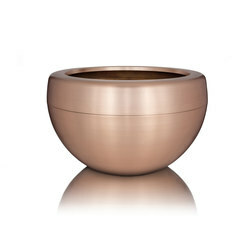 The colours do not fade – they retain their intensity over the years. 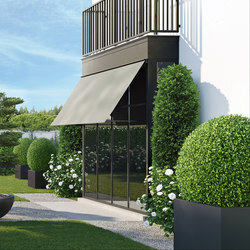 The round pots are made of aluminium, and the square models are made of chrome steel – so all Metallico planters are guaranteed rustproof and winterproof. Metallico planters add a decorative touch while also providing additional privacy. 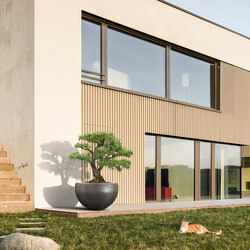 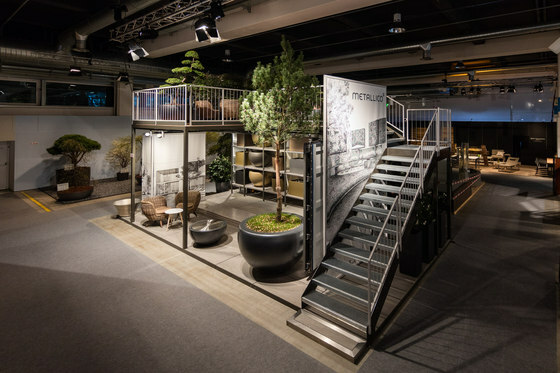 Metallico stands for 100 per cent Swiss workmanship, many years of experience and high quality materials. 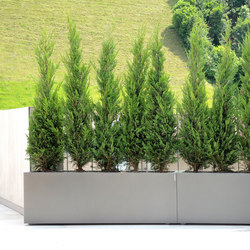 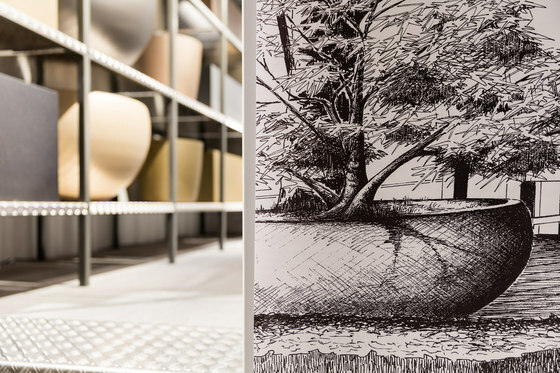 Each planter is manufactured in Switzerland with great attention to detail. 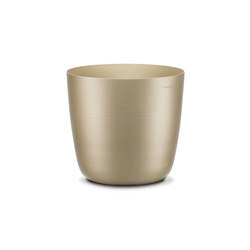 With their smooth lines, elegant design and perfect finish, Metallico pots emphasise the character and beauty of your plants.